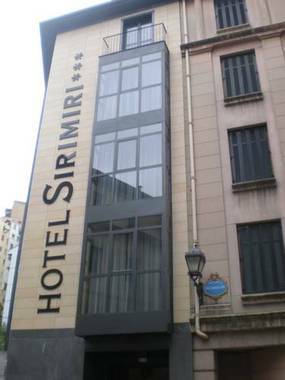 Sirimiri Bilbao, Hotel Spain. Limited Time Offer! 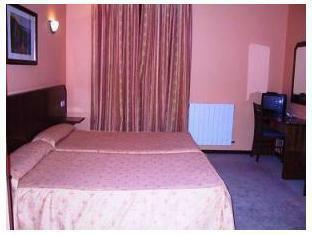 Hotel Sirimiri. 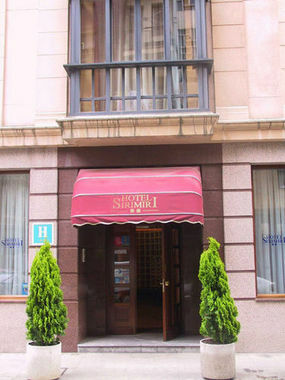 The 2-star "Hotel Sirimiri" is a convenient pied-a-terre from which to explore Bilbao. There are 28 rooms to choose from. Inside, it is never too hot thanks to the relieving air conditioning. The facilities include a gym where you have the option to get in some training by yourself. 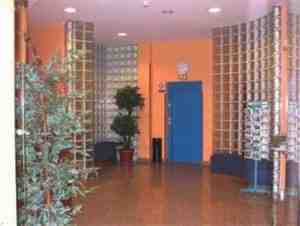 The relaxation area also features a sauna. In the morning, breakfast is available. Internet access is offered free of charge. 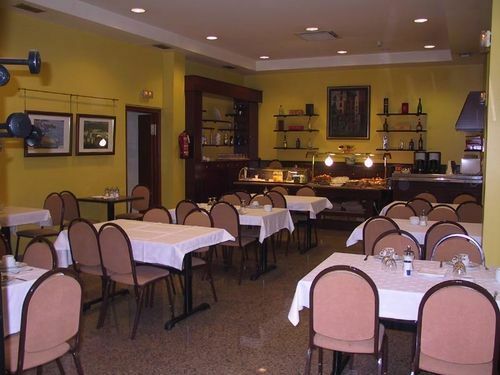 - HOTEL YEAR BUILT - 1996 YEAR REMODELED - 2002 ADDITIONAL PROPERTY DESCRIPTION - THE 2 STAR HOTEL LOCATED IN THE HISTORY CENTER OF BILBAO.IT IS A LITTLE HOTEL WITH HOMELY ATMOSPHERE,NEW,COMFORTABLE AND CALM,WHICH OFFERS A PERSONALISED TREATMENT. 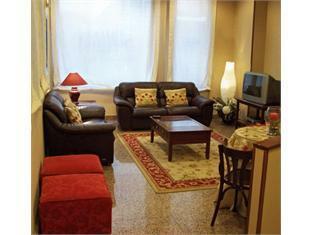 Free internet, flat-screen TVs and limited free parking are available at Sirimiri Hotel. The hotel is a 5-minute tram journey from the Guggenheim, in the old part of Bilbao. 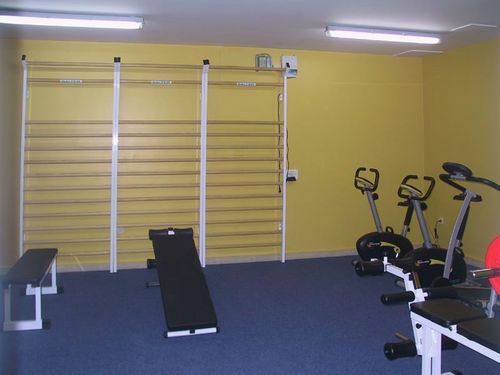 All guests have free use of the fitness centre. + Very friendly and helpful staff! Very welcoming and helpful staff. Nice, clean and well located. - Relatively thin walls, so could be kinda noisy at night. 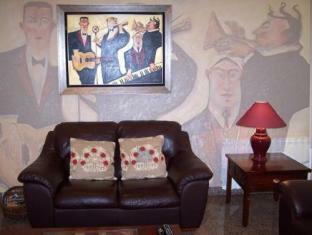 This 3 star hotel is located in the suburbs of Bilbao and was established in 2009. 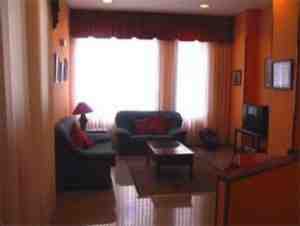 It is a short drive away from the GUGGENHEIM MUSEO and the nearest station is URBINAGA ( SESTAO ).